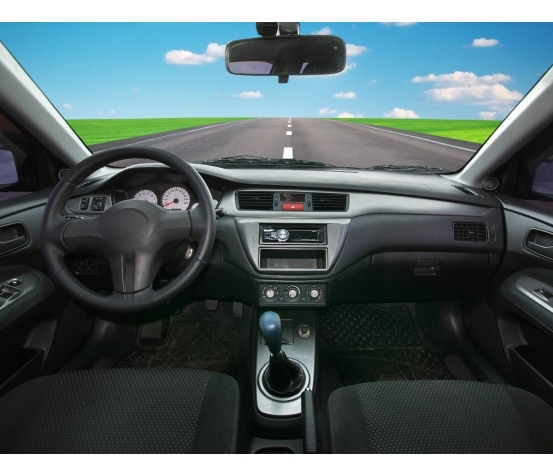 Folioplast supplies various products for the automobile market, mainly for use in the car's interior. This is a sector with a multitude of requirements, particularly in terms of mechanical resistance, noise reduction, fuel resistance, temperature resistance, UV resistance, odour diffusion, recyclability. The ability to cope with variations in delivery schedules, and in the view of the volumes, cost requirements, is decisive in this type of market. We transform a wide variety of materials which enables us to meet the requirements of this sector. We work in close collaboration with our automotive supplier clients in the product definition phase, on documentary aspects (IMDS, norms, regulations, etc. ), and on the development and production of each model.